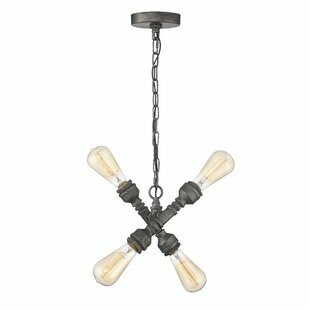 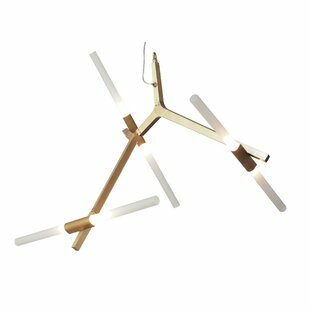 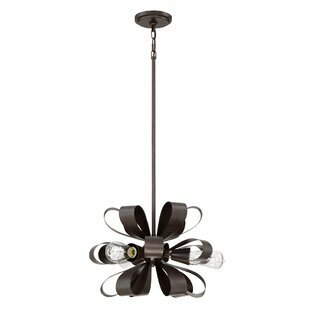 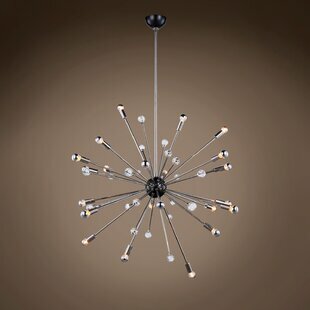 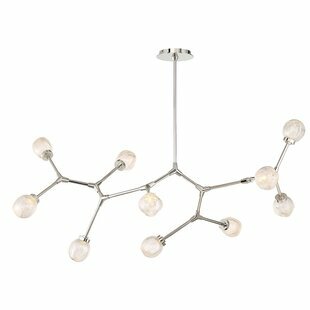 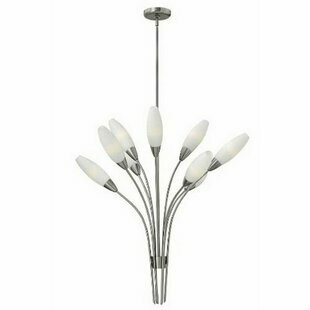 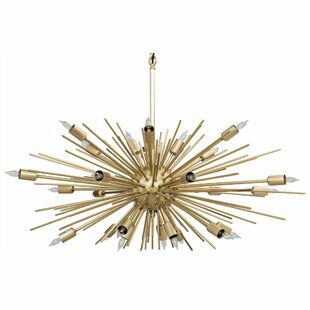 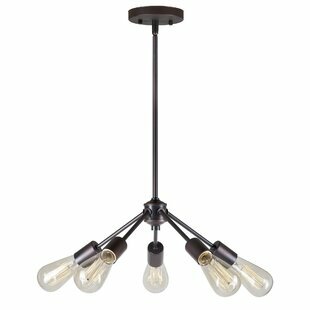 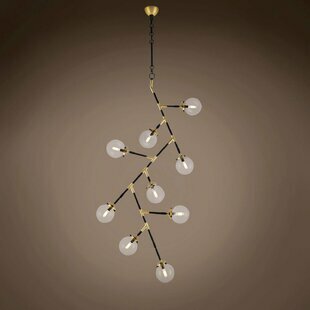 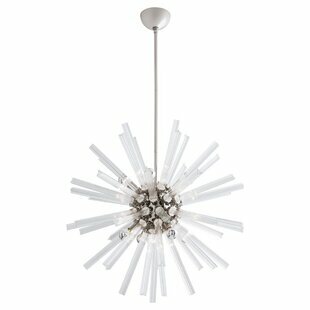 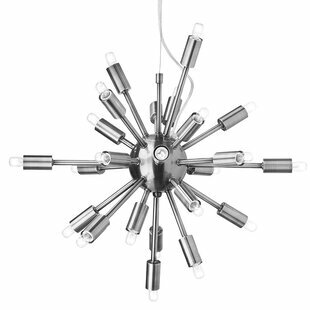 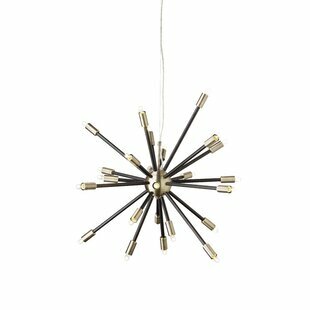 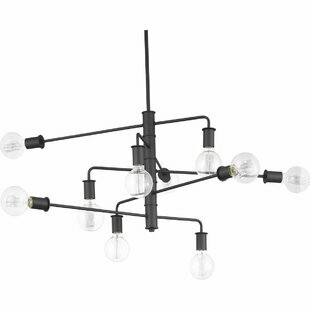 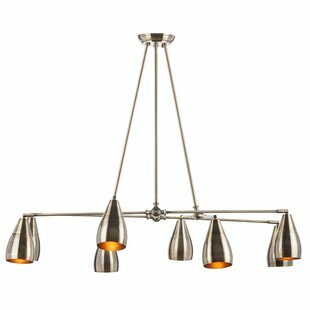 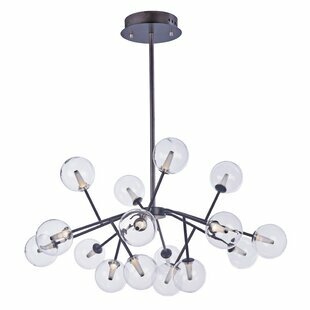 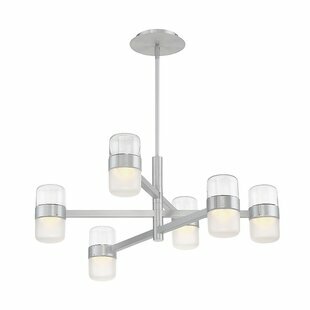 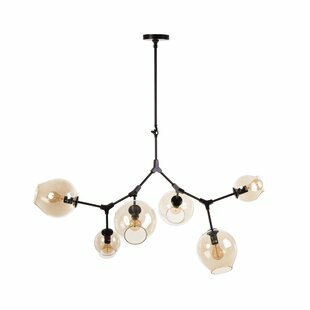 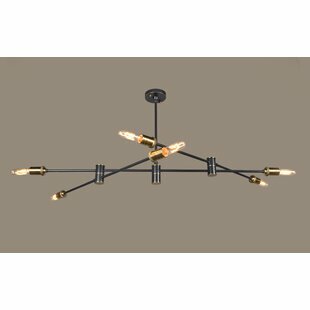 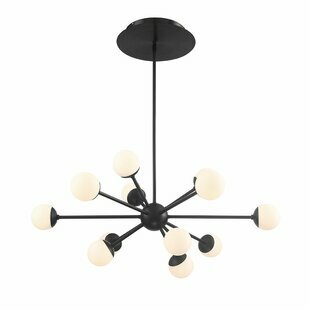 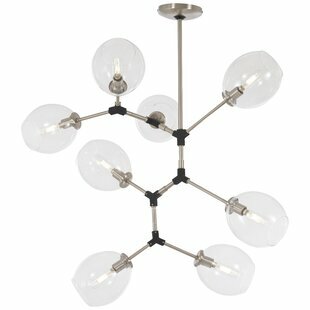 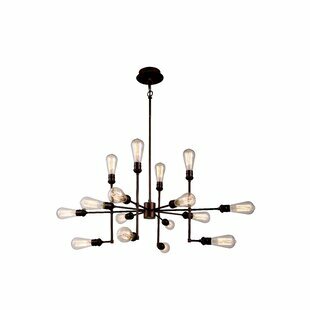 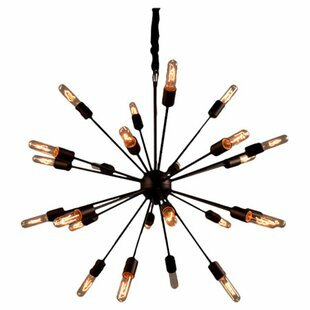 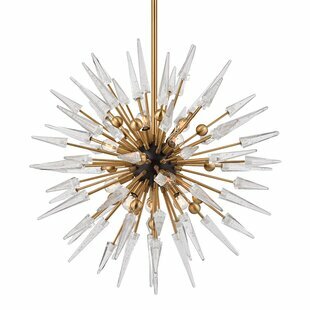 This Nightstar 8-Light Sputnik Chandelier is illuminated by bright energy efficient LED type lighting. 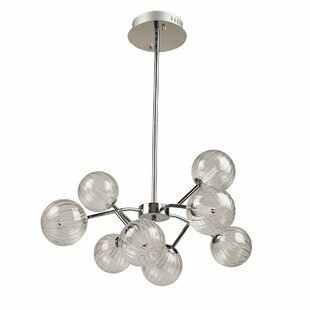 The plated frame suspends clear pleated sphere type glassware and cover the LED is a cone shaped illuminator. 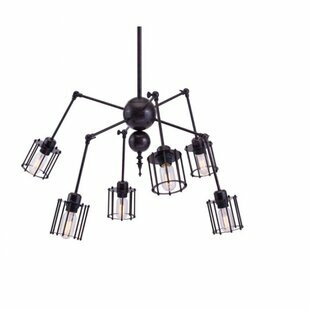 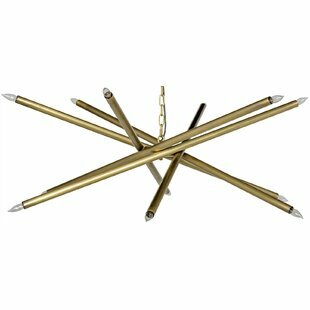 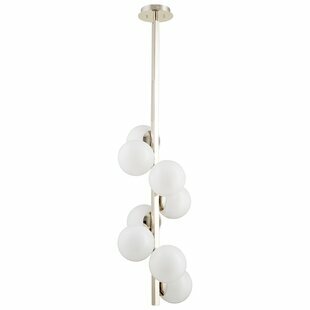 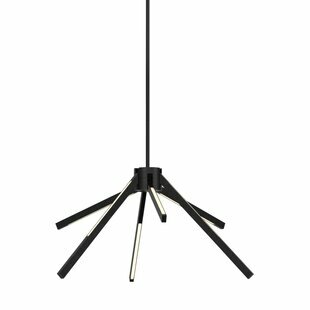 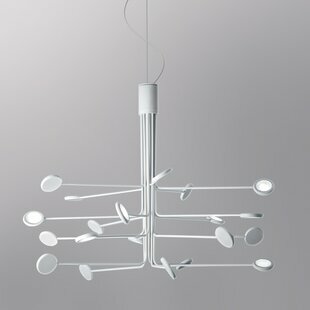 Number of Lights: 8 Fixture Design: Sputnik Adjustable Hanging Length: Yes Fixture: 59 H x 30 W x 30 D Overall Weight: 24lb.